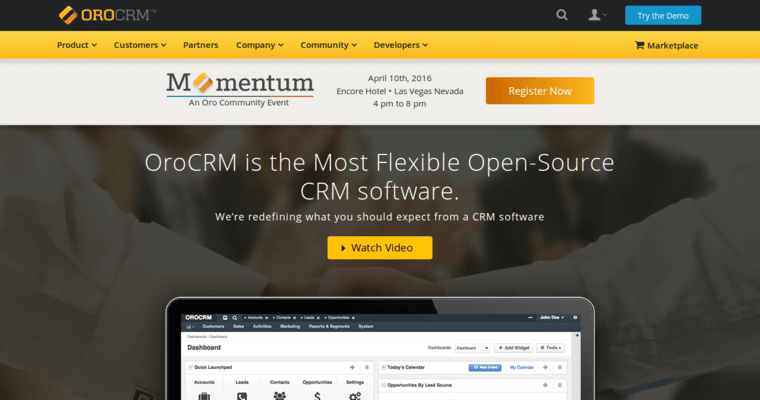 OroCRM creates some of the best CRM software available today. 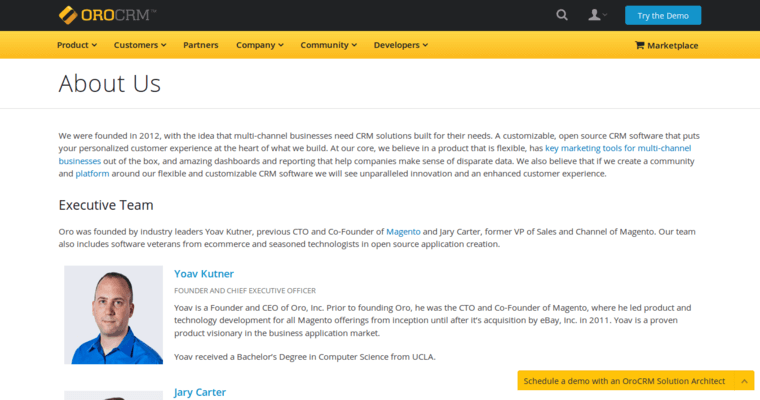 CRM is short for customer relationship management. Their software is open source which means affordability, security, flexibility and good support. This software is now available in the Cloud. This means it won't take up too many of your system resources and can always be backed up in case of a system failure. 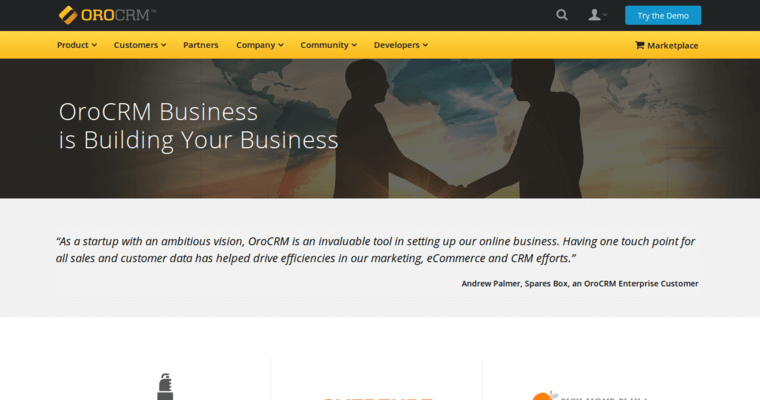 OroCRM software can help you to store and retrieve a wealth of information. You can keep track of leads, your product flow and distribution, sales and even customer interactions. This can help you in the future with targeting ad campaigns and in providing fast, efficient customer service. It can prevent you from missing sales due to leads falling through the cracks. Best of all, the software can help get your entire sales team on the same page. This software is a solution to a multitude of business problems.